Kulfi, or unchurned Indian ice cream (without eggs), is a summer must have that you can whip up at home without an ice cream maker. It’s rich and creamy made with pure milk (traditionally & the milk is boiled down to reduce to half its amount), and it’s usually full of nuts in some form. 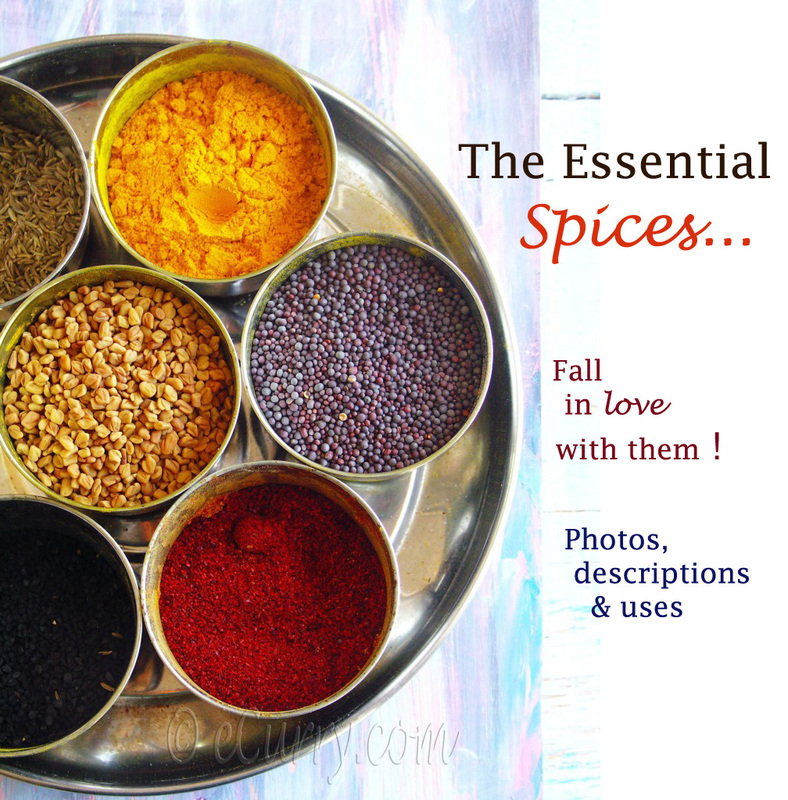 The most common flavors are malai (plain), badam (almond), Elaichi(cardamom), jafrani(saffron) and pistachio. The nuts and the flavors are added to the reduced milk, boiled for some more time, cooled and put in moulds & frozen. Kulfi is traditionally sold on the street in India, in terracotta molds (matkas) that impart their own beautiful flavor. The dish is of Pakistani or may be even Iranian origin brought to India during the Mughal rule. There is one place in Kolkata called “Ralli’s” where during the peak summer heat people stream inside to sit under the cool whirring fans and eat the Kulfi with the famous Ralli’s Syrup. A lot of our courtship days many years back had been in one of these benches… A lot of love & looks shared over a plate of shared Kulfi (we were not rich enough during our college days to buy 2). The people sitting around did not bother us, neither did the heat. It was a love affair, us & the kulfi too. So it is only fair that we should still be enjoying it and we really do, both of us. Only here there is no Ralli’s. This is my quick way (using the items from grocery stores ), I found to make the Kulfis. When it comes to parties, this is the easiest dessert to make. It only involves buying the right ingredients, putting them in blender and freeze. Believe me, it tastes like the original. 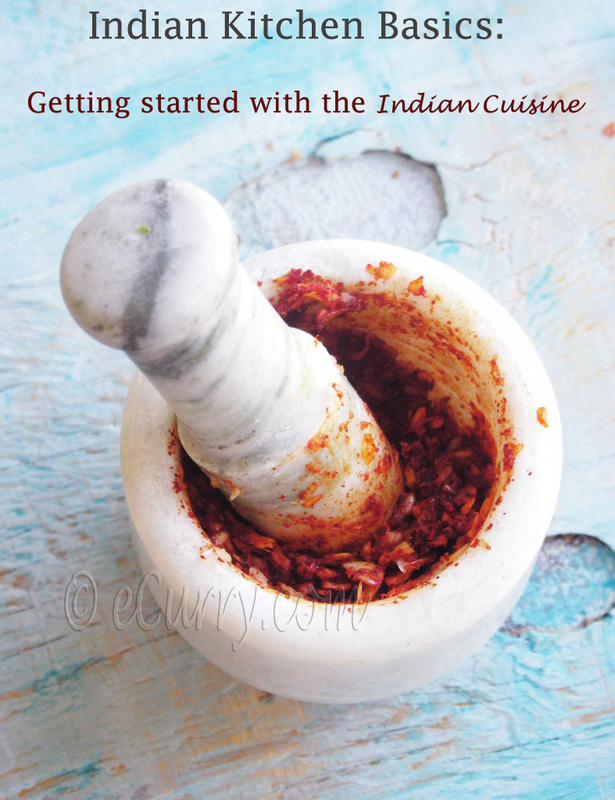 The best thing about it is, this can be prepared quite a few days before you decide to serve it. What can get easier than that? This makes about 20 -24 kulfis in the small kiddie popsicle makers. Soak almonds overnight and peel them. Peel the cardamoms and take out the seeds. Soak the cardamom seeds & the saffron threads in the warm milk for an hour. Coarsely grind the pistachios. Set aside. Add all the ingredients (except the Pistachios) in the Blender and blend. You might have to do this in 2 batches to prevent overflow when you blend. Pour carefully in the Popsicle makers. Take little bit of pistachios in each Popsicle and gently stir it in the crème mix. Freeze. Before serving run warm water over the Popsicle makers to loosen the kulfi and gently take them out. Follow the instructions on the packet. Boil water and add the Falooda Sev to it. Let it stay soaked for a few minutes till they are soft and edible. Drain it and wash it with ice cold water and pour few spoons of the Rooh Afza Syrup to the Falooda. Spoon Falooda in to individual dishes. Put Kulfi on the falooda sev and add more syrup on top of the kulfi. Garnish with almond and pistachios. This tastes best if prepared 3-4 days in advance. 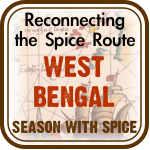 The flavors of saffron & cardamom is absorbed bettter when it is allowed to sit for a few days. WOw just beautiful and delicius. I would love to have both of them. woww…. mouthwatering. and nice pic! 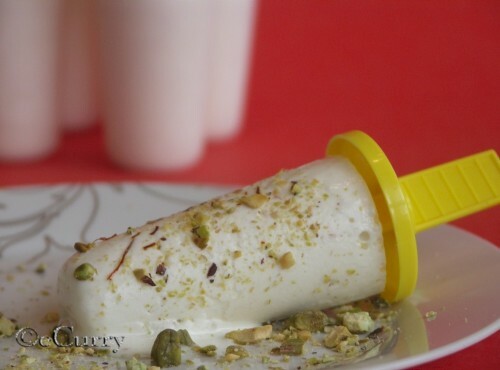 Just a marvellous kulfi..love to have them rite now…wat a lovely click.. This is sheer mouth-watering ! its much more than “yummy”…..gosh..its lollicking ! Soma, what an awesome picture you have taken.I love the way you have described and adding bread is new to me.The faloda sev is a good idea and looks tempting.Nice presentation. By the way Soma, I have tagged you for Bread baking. Take your time. Though bread in icecream is sumthng new to me ,i guess its significance might be to give dense texture.. is it so? Happy Cook, Mahimaa, Priya, Mohana: I will save some for u:-). 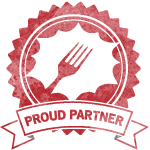 Anu: Together … its definitley worth a try. Shibani: Thanks for tagging me… that will make me get up & bake & that to for a nice cause. Alka: Raspberry jellies….. I can almost visualize them:-) waiting to see urs. Shibani & Alka: I was suggested by a friend to use the bread, mostly it absorbs the crystals that form while freezing & makes it less crunchy (mostly since I do not boil down the milk).. or more dense as Alka said. But u can definitely make Kulfis without them. This is handsdown, one of the easiest falooda I have ever seen. I am sure I will be making this during the holiday season. Thank you, Soma, for such an easy recipe. Kulfi and what a beautiful presentation. The green of the nuts and the pink of the Rooh Afza really looks lovely. I can never take a good picture of anyhting frozen, and the heat doesn’t help. I also add bread to my ice-cream and it really makes a difference. Thanks for ur kind words Soma, it truly means a lot to me. It was nice to trail back to ur site….first time here. Your blog looks fabulous….I am glad that I found you. 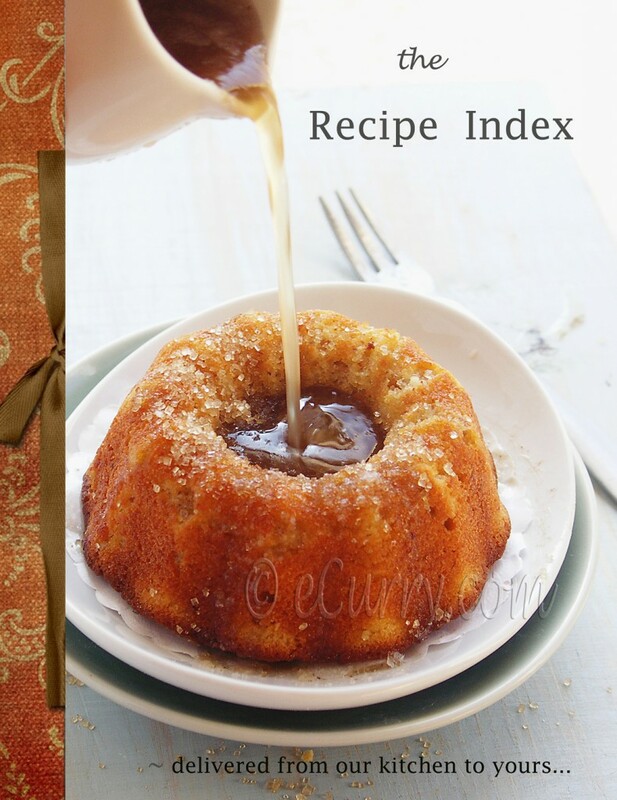 Pictures are awesome and so does the recipes…. Well…Falooda…I almost forget this childhood sweet treat. Nice refreshing recipe. Love it. I’m very impressed! Sounds & looks fantastic! 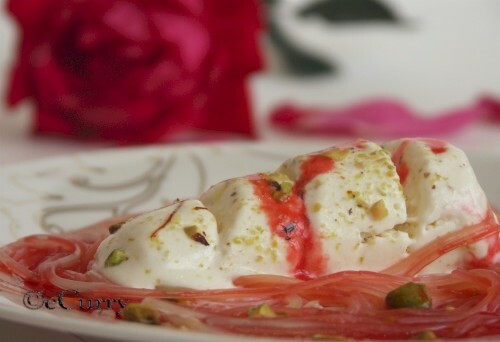 Wow, the kulfi looks awesome…would have never thought to add bread to kulfi,sounds like a cool idea…will try this recipe ! Suganya, Aparna, Malar, Maninas, Usha, Aysegul, Fatema: Thank you very much. Pics are just so tempting to eat right now! Such a neat presentation. Kulfi is my all time favorite. definitely will try this, Soma. it sounds lovely. Soma…My brother in law is here for Christmas and I prepared this for him…It really turned out good…Thank you…. Wow! Looks not too difficult to make! Wonder what the purpose of adding bread here would be? Does it add texture? Is it supposed to blended with all the ingredients ? The bread here is to reduce the ice crystals that might form here and make the kulfi a bit crunchy as opposed to smooth. Since this is a quick method, there is not much chance to boil down and let the water evaporate. I have done it with and without, but can tell from the results that the bread does help 😉 Once done, you will not taste the bread, I promise. Wow! Looks Great cannot wait to test it out. I guess I’m from old school and like to make my kulfi by boiling down milk, which is time consuming but duh! The obstinate in me won’t take the short cut. But I never added rooh Afza with Falooda seviya. I bet that would totally rock it. Thanks for the inspiration. Made this today and turned out just superb.. Thanks for this brilliant easy recipe. 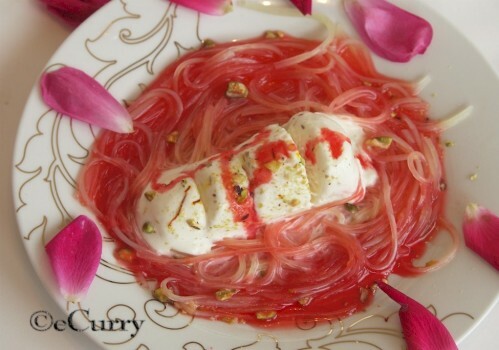 Can I make the rooh afzah infused falooda sev a day ahead.Will it turn hard the next day? Ohh Wow ..this is a mouth watering pics.. i love this. cant wait now am trying to do in this weekend. i am using pride of cows milk for this. i think this recipe deserve best milk in India.